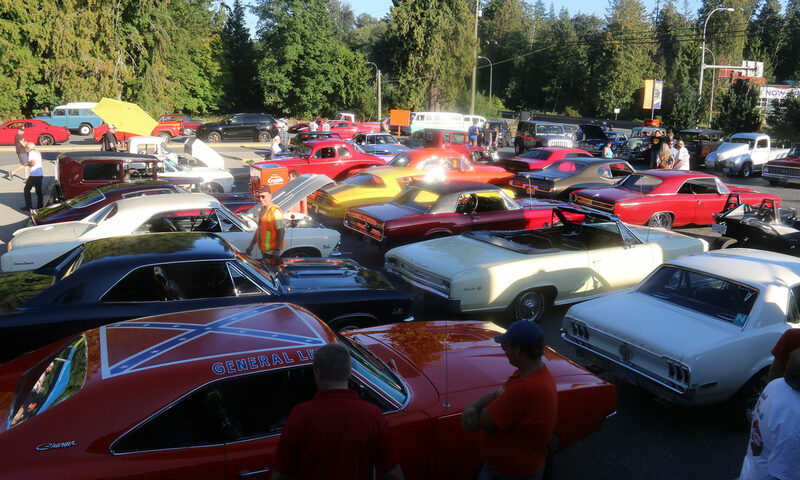 In conjunction with the Ladysmith Downtown Business Association, the Show & Shine Poker Walk happens each year. This is only for participants who have a car in the Show & Shine – men and women – to browse the local shops, gather your best hand of poker then win prizes based on best hand! Participants are given a list of participating stores and the addresses for each. A map is provided to give participants an idea of where each merchant is. Each entrant gets a white envelope and ten tickets to take to the stores. Trade the ticket for a playing card. It is hoped, that while in the business, participants will look around and see the groovy stores that we have in our community. 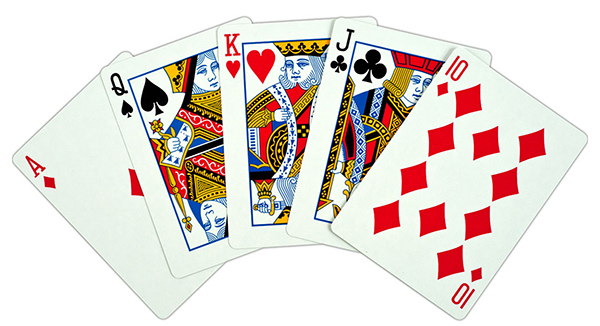 Once a participant has collected their playing cards (maximum of 10), they bring the cards and the envelope back to the Show and Shine registration desk. They give us their top five cards/poker hand in the envelope with their car number on it. Our committee judges the hands and pick the top three. The three are then awarded the prizes from the Ladysmith Downtown Business Association just before we hand out the Show & Shine trophies.